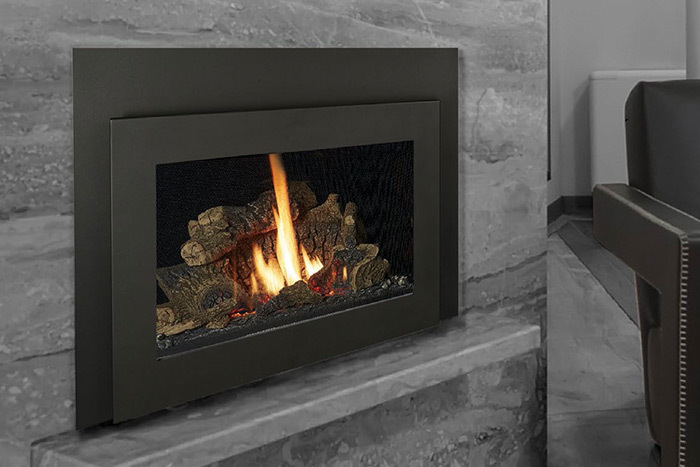 The Lopi DVS GS2 Direct Vent Small insert will turn your inefficient fireplace into a convenient source of gas heat. 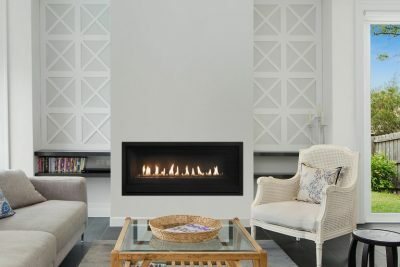 With the combination of convective heat, radiant heat and reduced depth dimension this insert is ideal for small to mid-sized masonry fireplaces. 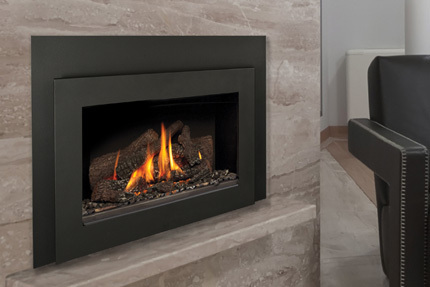 The DVS insert is perfect for zone heating in small to mid-sized living area (Heats up to 140sqm). The DVS (& DVL) inserts feature the revolutionary Ember- Fyre™ Split-flow Burner. 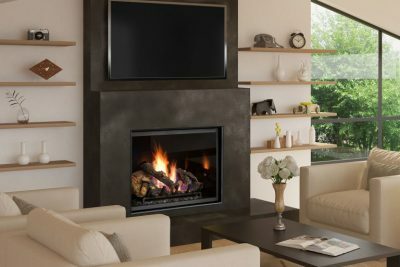 The realistic Ember-Fyre™ “wood like” flame, along with the heat output can be controlled by the convenient GreenSmart 2 gas system. 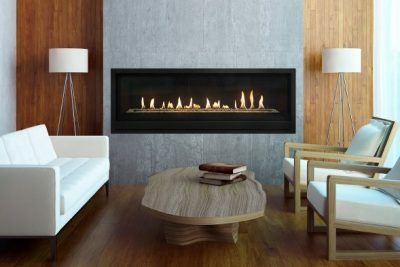 The DVS GS2 also has the choice of the Dancing-Fyre™ burner which is available with a choice of traditional log, Stone or Driftwood Media. 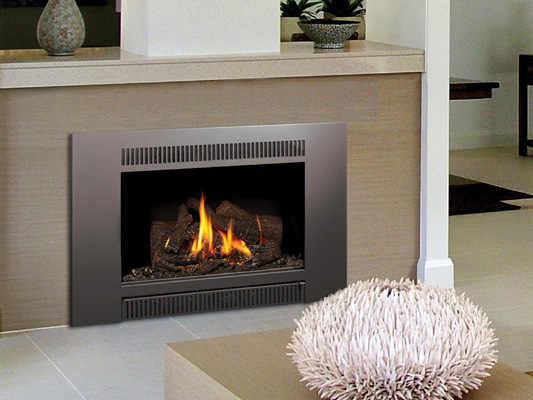 The DVS GS2 insert can be personalized for any room or home décor. 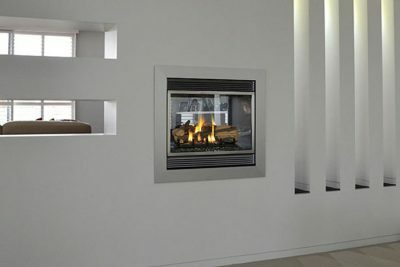 Choose from any of the 9 face and door options. 3″ & 3″ Twin flexible piping.